Math is the worlds most least popular subject in school. You either hate it or you love it but, there is no in between. There is always that one student in the math class that asks "why do we have to learn this?" "I'm never going to use this when I grow up!!" I wish I could be there everytime a kid said these words, just to let them know how wrong they are! As adults we know how important math is. Math is the number one used subject across the globe. We all know math can be tough and even the brightest kids can struggle in it. However, the resources below can help you get through it with ease. These are the best online resouces available. 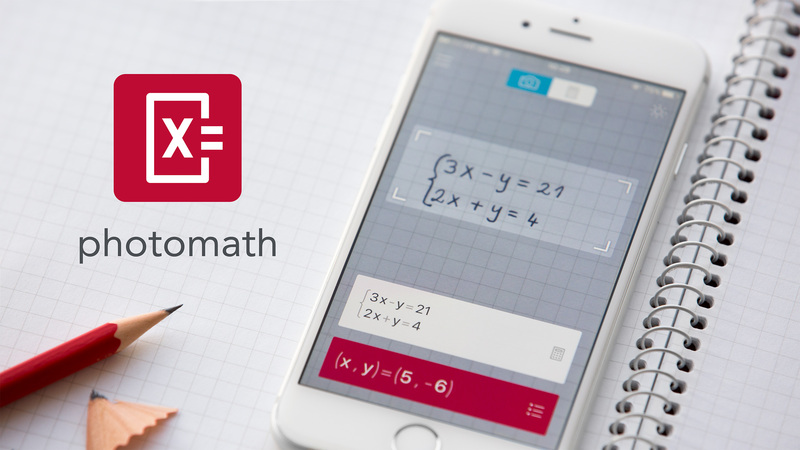 Mathway is an online calculator that can answer any algebra equation. This is much different then your typical calculator. Mathway allows you to practically type in the exact question you need help with and it will answer it right there on the spot. Mathway is perfect for students that need quick help The platform not only answers the questions but also shows you the exact steps to solve the question. Dragon box is a simple online web and mobile platform that helps you learn math kinesthetically (Visually and hands on). Dragon Box is perfect for students who need a little extra help understanding an equation or conecpt by seeing it in different matter. Sometimes the best way to learn math is to learn it through a game or apply the equation to somehting in the real world. Dragon box can be downloaded in the app store, which makes it easy to learn on the go. Have you ever wanted to just right out an equation and machine practically answers it for you? Well' My Script Calculator does just that exactly. This calculator should be illegal, thats how cool it is. All you do is write the equation on your screen using your finger and it will give you an answer. however, I do add words of caution; using this will not necessarily help you learn. It is an easy way out but, you won't be able to use it during a test. Photo math solves math problems by using your phones built in camera. You just download their app and start capturing. This technology is still new and can be kind of finicky. however, once you learn how to correctly use their app and as they improve the software it will be a game changer for you. I consider this app to be the ultimate math hacking tool. Yupp, thats our company! When all else fails to get you that quick last minute help just turn to Whiz Tutor. Whiz Tutor is mobile and web platform to find qaulified local tutors. Tutors are perfect for supplemental help in all subjects. Some tutors are even better than teaching suject material than your teachers. The best part is Whiz Tutor is one on one private tutoring which makes learning super easy and efficient.